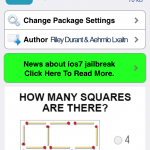 ScreenLocker is a useful new addition to the Cydia Store that allows jailbreakers to set a limited-time “lock” for their iPhone’s screen. Imagine you have a picture in the Photos app which you’d like to show off, but don’t want to pass your iPhone around a group. With ScreenLocker, users can lock – or “freeze” – their handset using a preconfigured Activator action in order to prevent other people from using its Home button or touch screen to snoop through your device. 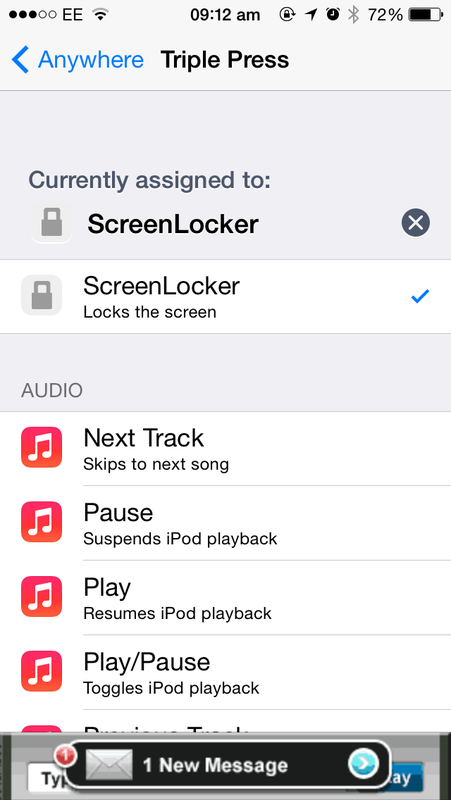 You can download ScreenLocker free of charge, and it’ll of course require that users have Activator installed on their iOS device (this, too, is available free on the Cydia Store). Once installed, you enable ScreenLocker simply by assigning it an Activator action, as pictured in the above screenshot. From here, performing your chosen Activator action will “screen lock” your iOS device; performing the same action again will unlock your device. It’s as simple as that. For best use, jailbreakers are advised to choose an Activator action that’s somewhat unusual – a triple-press of the Home button, a tap of the status bar, or something similar would work well. 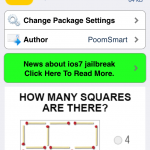 ScreenLocker can be downloaded free of charge on the Cydia Store, and it’s optimized for iOS 7, iOS 6, and “probably” iOS 5, too, according to the developer. Check out the new jailbreak tweak, or see: Apple announces its 2014 iTunes Festival London, scheduled for this September, OptimizeMe life-logging app gets optimized with Jawbone UP integration and more, and Apple to open 11th retail store in China next weekend at Paradise Walk in Chongqing.